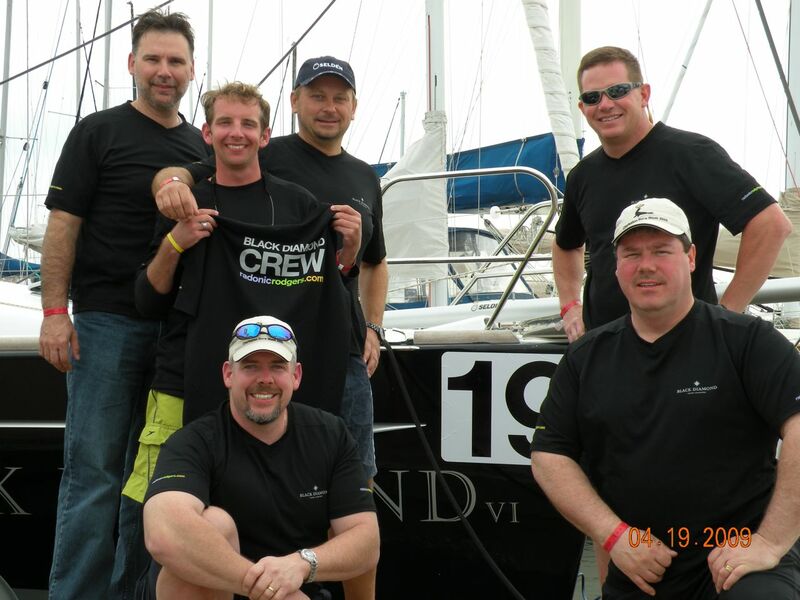 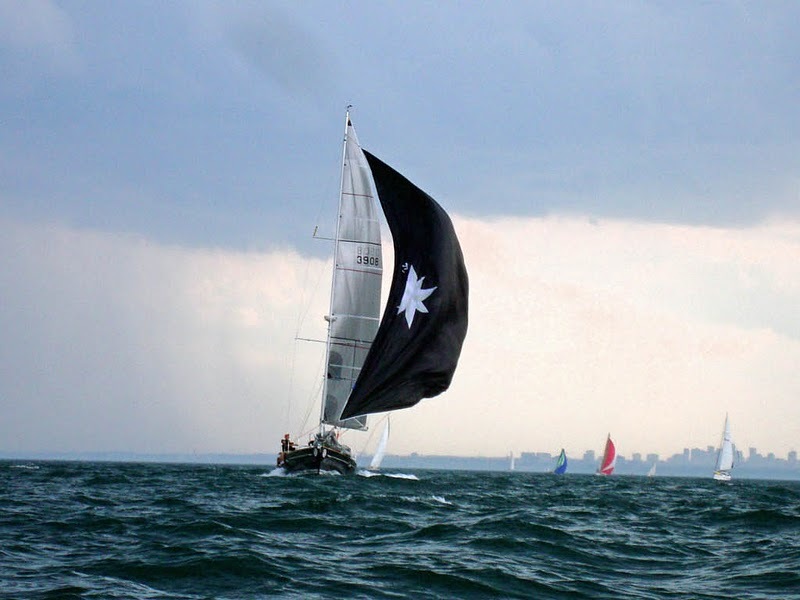 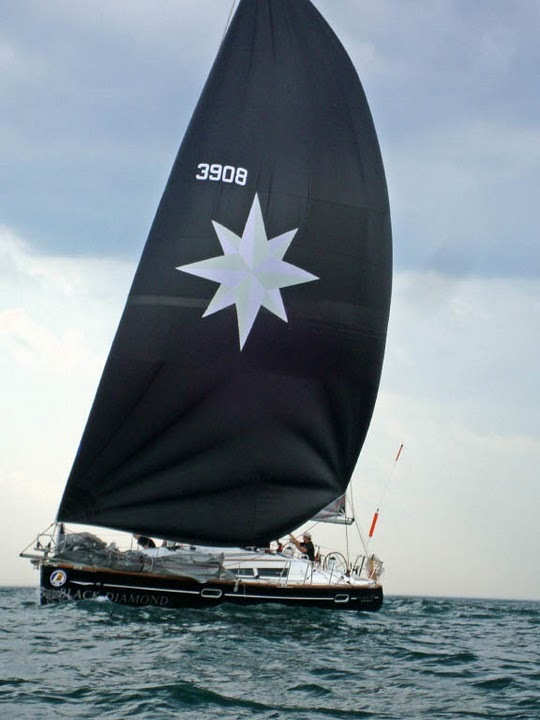 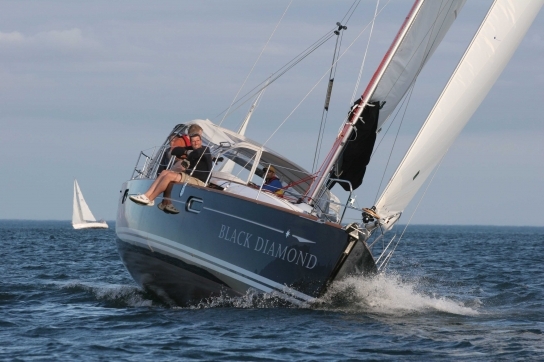 Sailing Rode’s Pod cast interview with the Radonic’s about Black Diamond their Ocean Performance Cruiser. 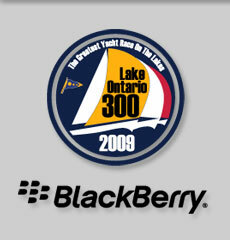 2010 Lake Ontario 300, LO300, Photos of Black Diamond. 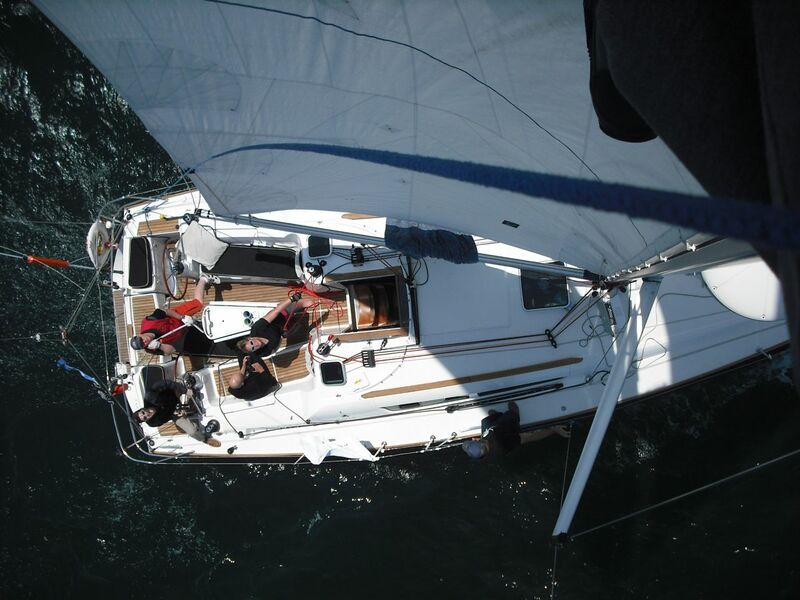 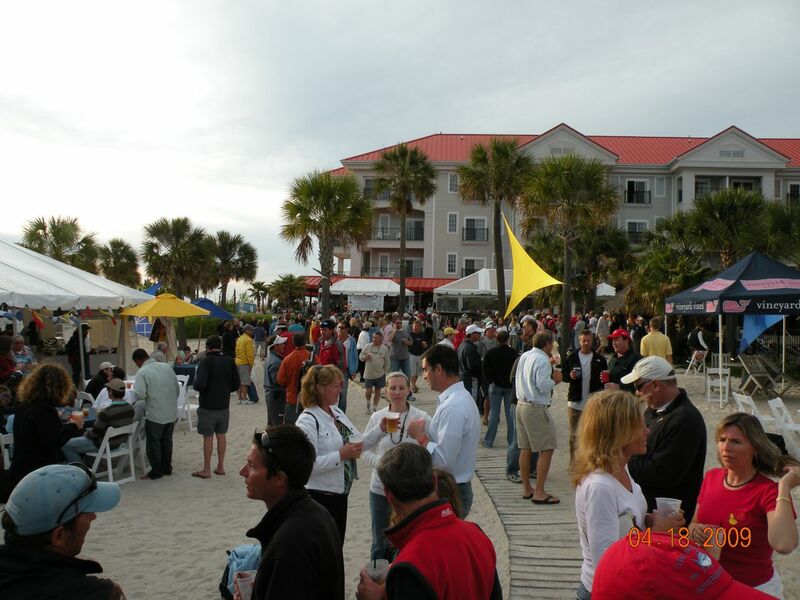 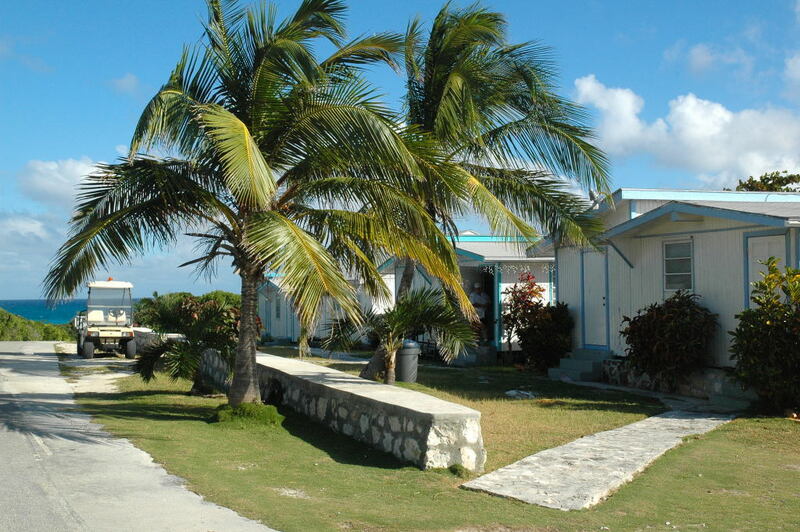 Hear are some photos I have found on the web of our boat from various web sites. 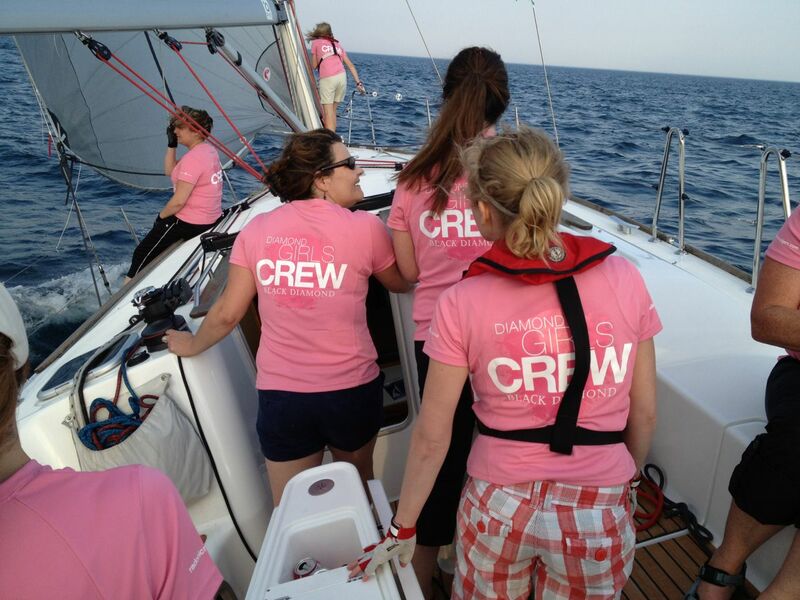 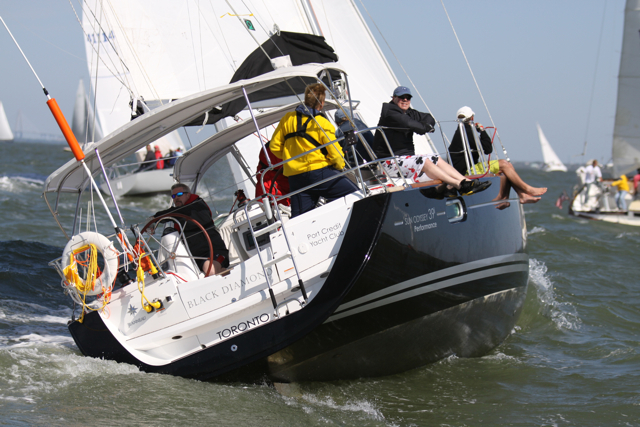 A few photos from this years Yacht Racing Season. 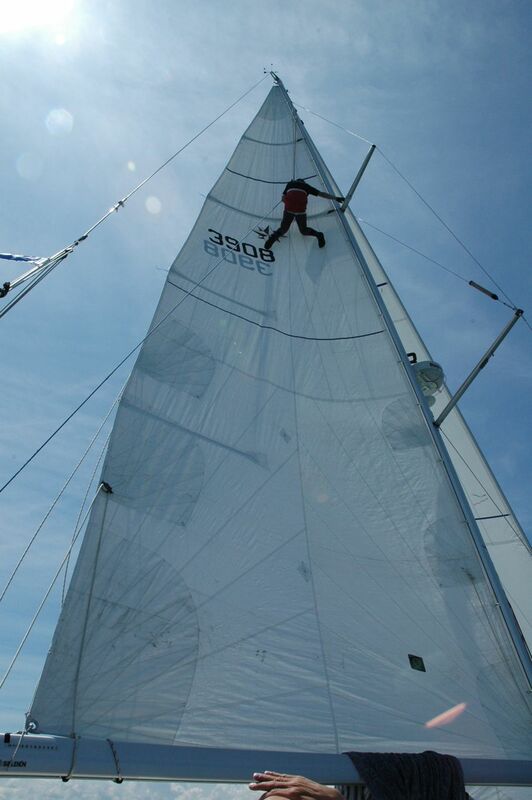 The first photos uploaded from Black Diamond live during the race….Will French went up the mast to release a stuck tickler and to look for wind. 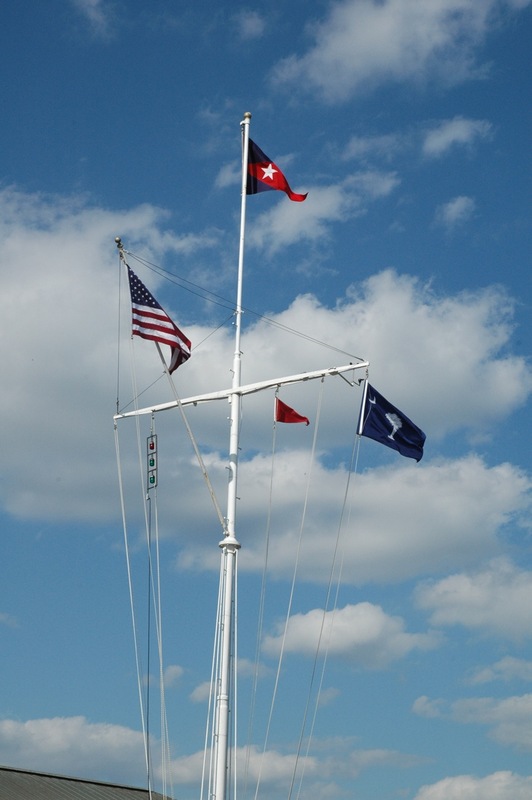 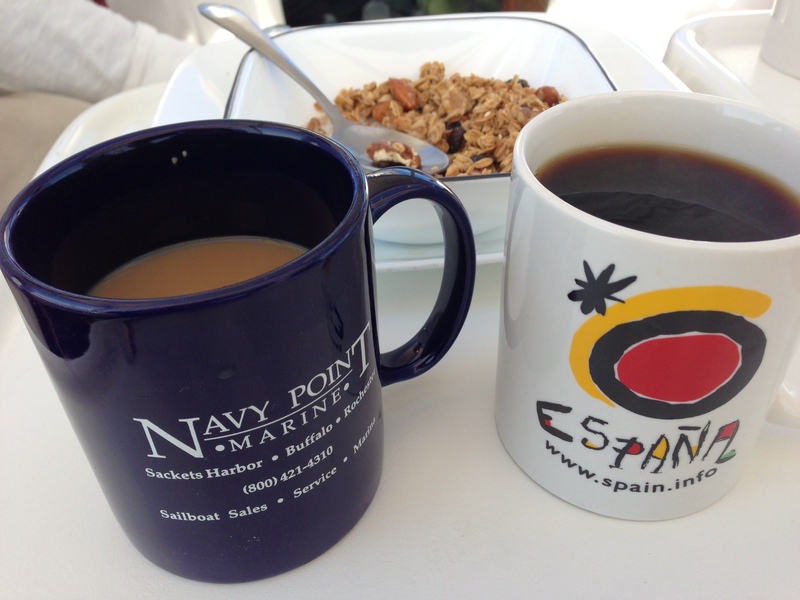 America’s Cup style! 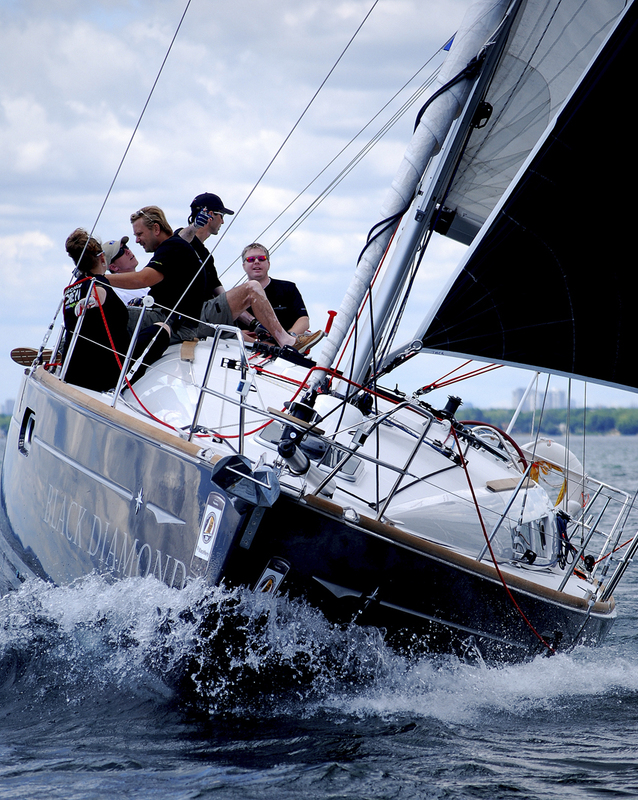 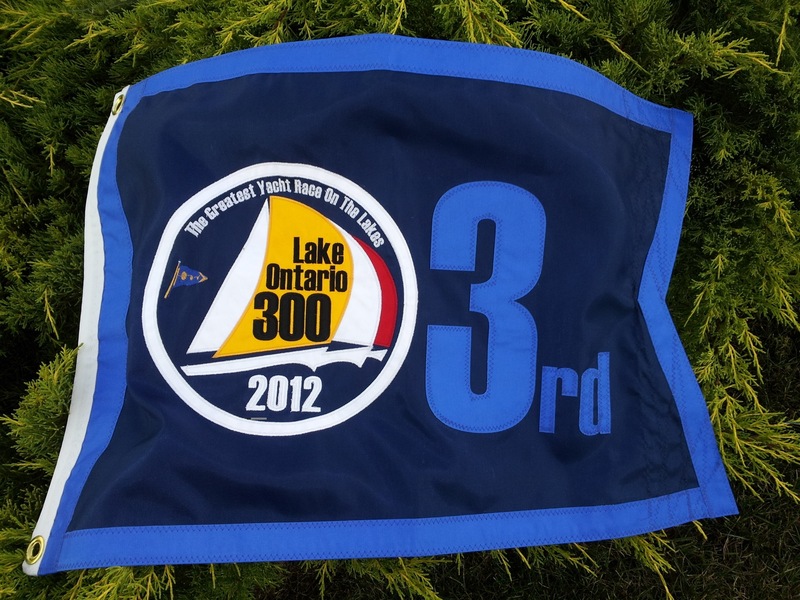 Lake Ontario 300, Longest Fresh Water Race in the world! 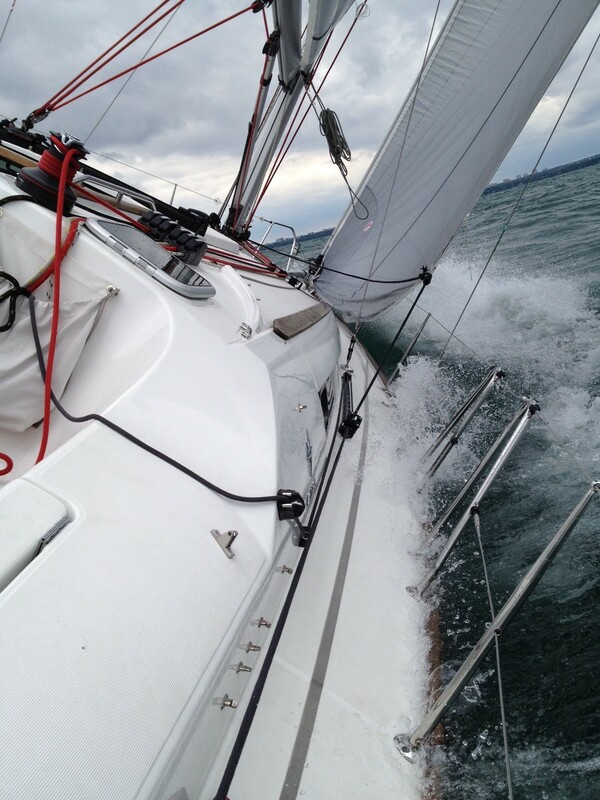 Sailors face Wild conditions for first day!